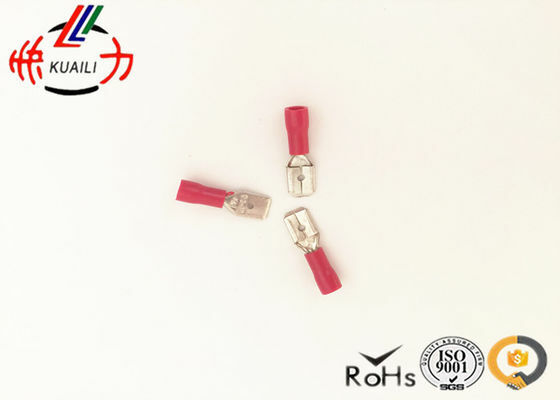 MDD1.25-250 Male pre-insulating joint or Insulated Male Disconnect is applied for kinds of industrial and mining enterprises such as steel smelting,prtrochemical industry,electric power,electron ,railway,construction,airport, mine,stope,water supply and drain processing factory ,port,store,hotel and so on . 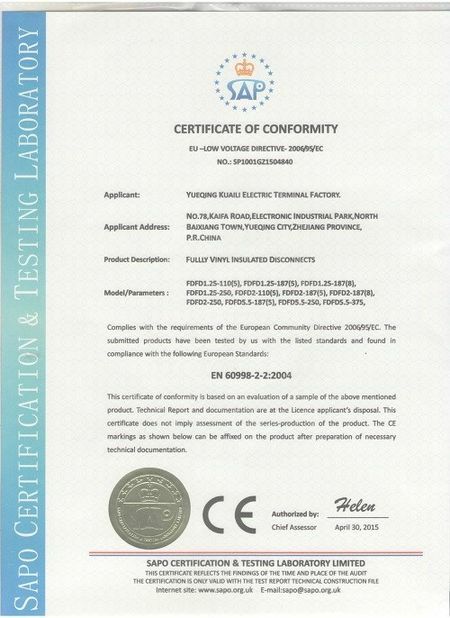 And it is also for mating and maintenance fittings of device power and connectors imported from abroad. So it is a new generation ideal powersupply unit . The products are sold to over 20 provinces,municipalities and autonomous regions in our country ,and sortheast Asia,European ,Americal and so on areas as well,they are quite enjoyed by clients. 1. The quoted price is alwaysvalid for 30days due to the fluctuation of raw material cost. Please feel free to contact us for thecatalogues or prices. receipt of your new inquiry ASAP. 3. Samples will be offered to you for our future cooperation. 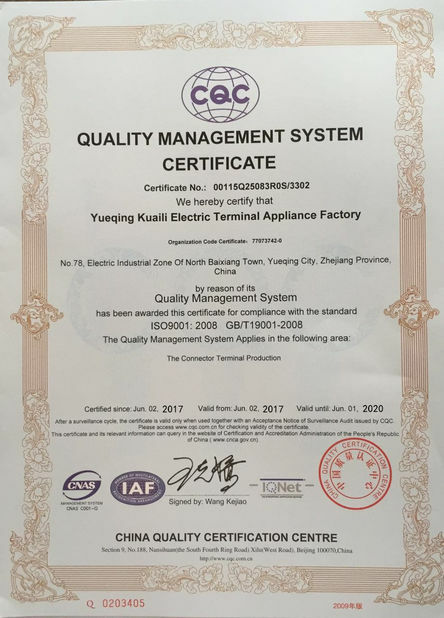 CROP, as a professionalmanufacturer and supplier, is specialized in developing, producing electric equipments fitting all over theworld. Please kindly contact with usfreely. High quality, reasonable price, best service is offered to you.